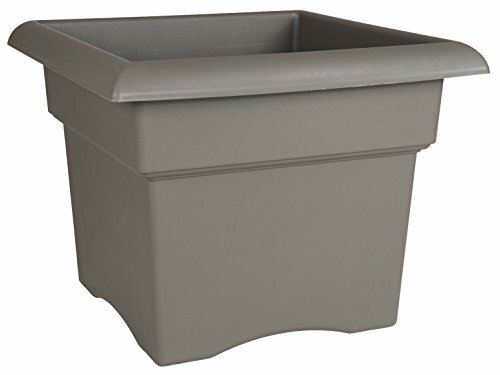 Plant containers come in a wide variety of prices, sizes, colors, shapes and materials. Each specific container has advantages and disadvantages of its own. Here is a breakdown of the different materials planters can be made from in order to make it easier for you to make the best choice for your needs. 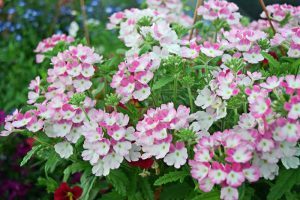 Where you want to keep the potted plant, your climate, aesthetic value, and ease of maintenance and cost are all factors you need to consider before you make a decision. Pressed paper containers are a great choice when dealing with vegetables. 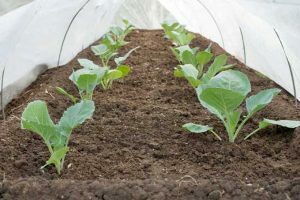 These containers breathe well, promoting healthy root growth and improving aeration, as well as insulating the roots from temperature changes that might otherwise harm or stress your plants. These planters are biodegradable, which is great for the environment but means that you will need to replace them every single year. 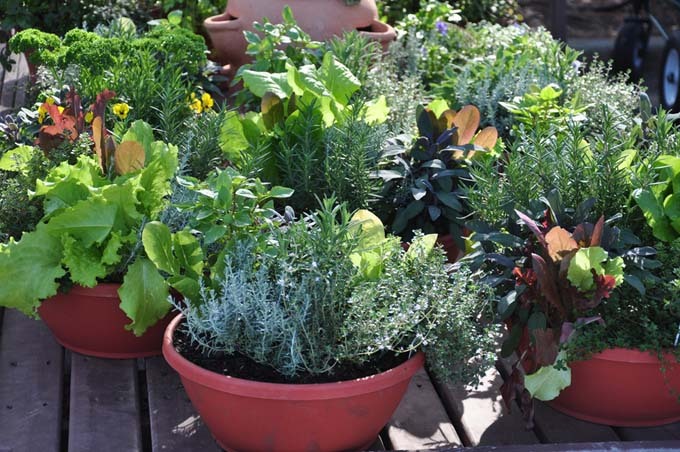 Since the cost of these is low, usually around two dollars per pot, the pots are still an economically sound choice. Some pressed paper pots are now being lined with a wax coating, which gives them a slightly longer life span. Coir containers are economically and ecologically sound choices. 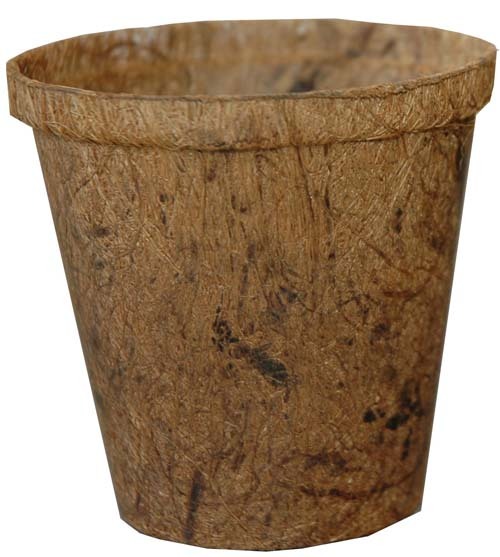 These planters are made from coconut husks and are studier than the pressed paper pots, but still keep the benefits for the paper pots. 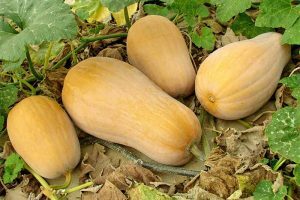 Other types are made from grain husks and various binding agents rather than coconut husks. 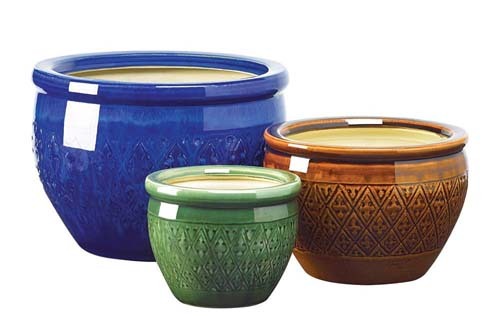 These pots are inexpensive and can be found in a wide variety of colors and shapes, up to around a foot in diameter. Ceramic containers, or stoneware, are made from finely textured, light-colored clay and then glazed. These containers are fired at a high kiln temperature, which reduces the pot’s porousness and vulnerability to the elements. However, if a ceramic pot is left out in the cold weather it can still crack. 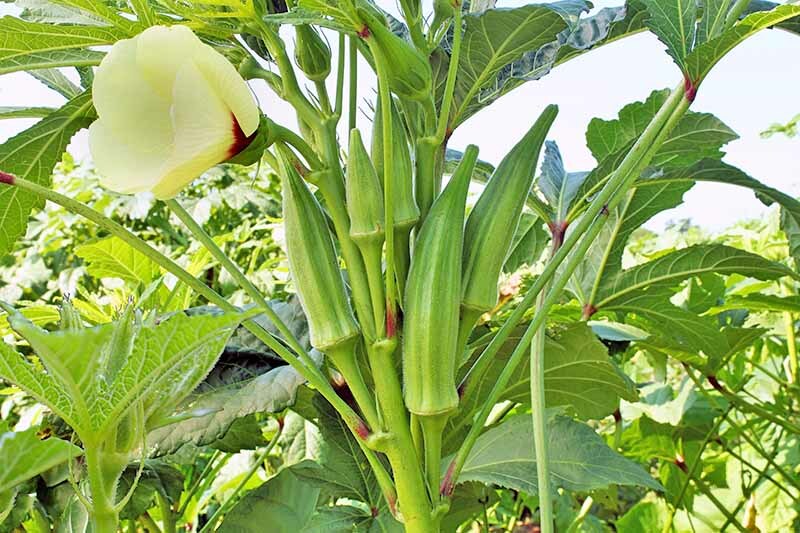 The down side to this durability is that the potss are quite heavy, although this factor makes them a good choice for plants that will grow to be top heavy. 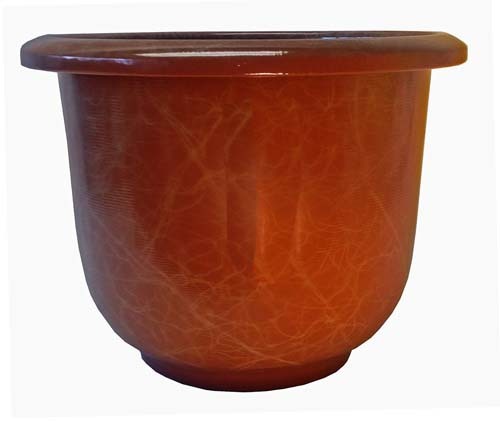 Ceramic planters also tend to be expensive, but are available in a wide variety of color glazes and designs. They come in a wide variety of shapes and sizes, with large bowls being among the most common. 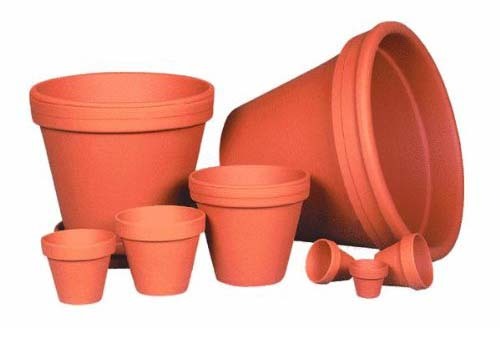 Terracotta is a type of clay that is commonly used in making pots and planters of various sizes and shapes. Terracotta pots can be as small as two inches in diameter or height, and as large as the creator’s imagination. The shapes and sizes of containers from this material are seemingly endless, so they are quite versatile. 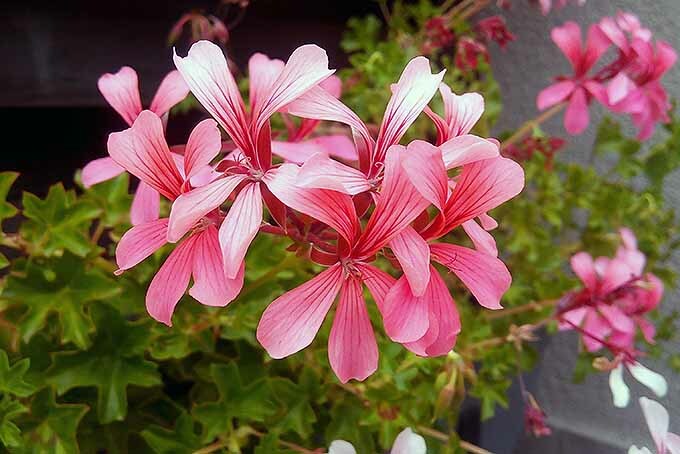 It is typically a warm reddish brown color and offers an earthy appeal to gardeners. 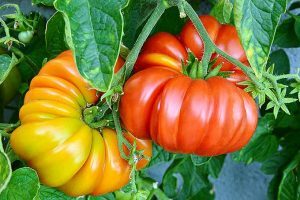 Terracotta also tends to be readily available and affordable, which makes it a popular choice among gardeners for indoor and outdoor use. 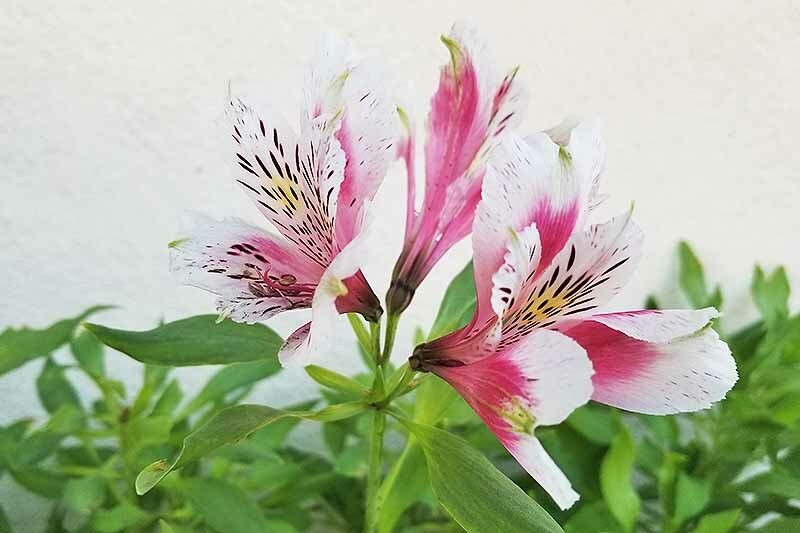 Two aspects of terracotta that you need to be aware of is that it is more fragile than some of the other planting options, and that terracotta is generally sold unglazed and is therefore permeable. This means that the pot can lose moisture, and soak in moisture from the outside. 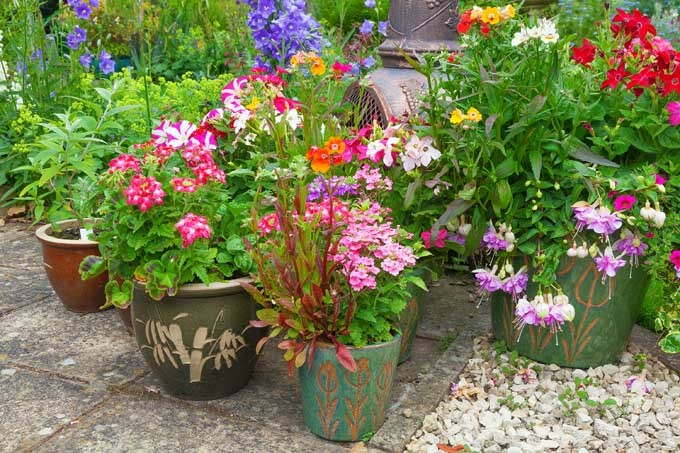 If you find that you cannot keep up with the water needs of a plant that is otherwise thriving in terracotta container, then I suggest lining the interior of the pot with a graze or some plastic to limit the amount of water that escapes through the pot. 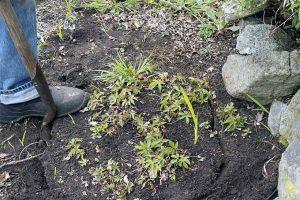 Remember to leave some drainage holes in the plastic if you do chose to line a pot, or you will encounter a new set of water related woes. 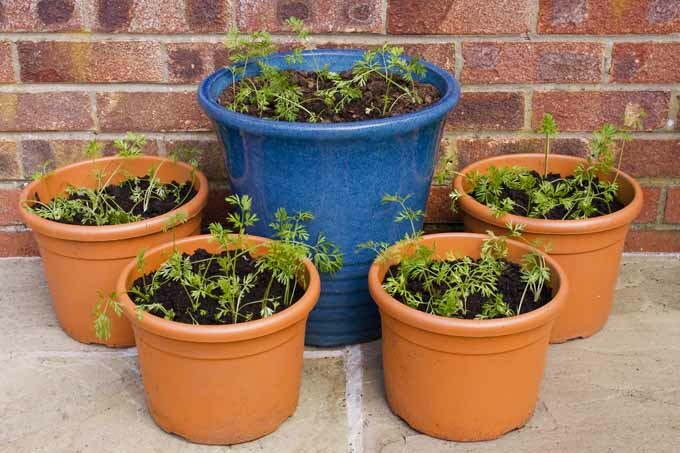 If you live in an area with very cold winters, it is important to store any terracotta pots upside-down and indoors to prevent early destruction from the elements. Fiberglass planters are created from a blend of resin and glass fibers. These pots tend to be molded to look like terracotta or stone pots. Actually, some manufacturers have added some limestone of clay to the resin blend to create a better texture. 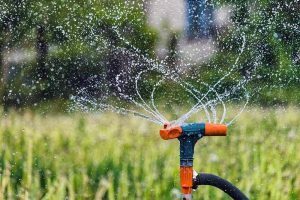 While this choice might not be the most ecologically friendly, it does have quite a few advantages. 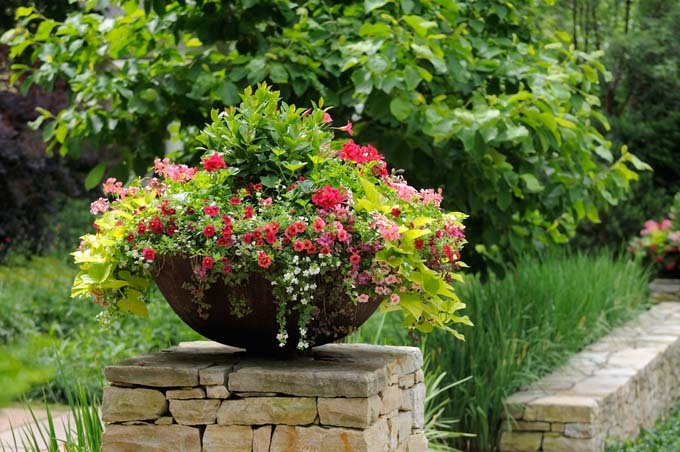 Fiberglass planters are lightweight, durable, and look very much like the materials they are molded to imitate. These containers do not need any special storage; they can handle any expected weather without having to be taken indoors. 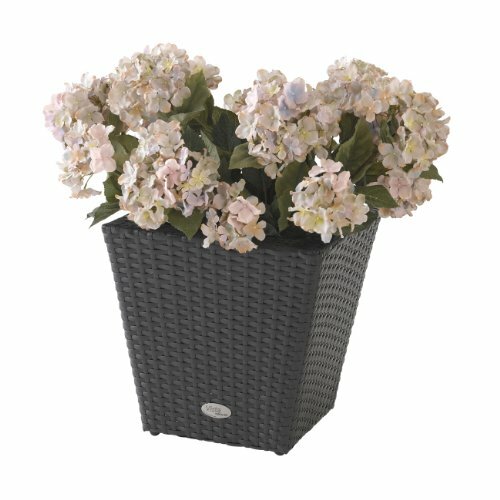 Plastic containers can also be made to look like other materials, but is less realistic and durable that the fiberglass planters. 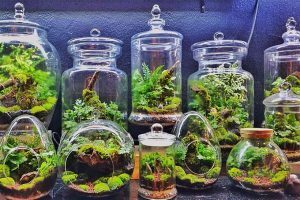 Most plants that you purchase in a store or at a nursery will go home with you in a plastic container; this is because it is the cheapest container for commercial growers to use. 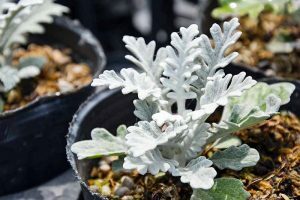 Thicker versions of plastic planters can be made to look like stoneware or terracotta pots, but they do not have the heft of the real thing. Plastic planters can come in an endless number of sizes and shapes. Wooden planters can look great in just about any outdoor or patio setting. These containers tend to be square or rectangle, although there are some curved containers available as well. Wood is not likely to crack in cold weather, and is slow to dry out. 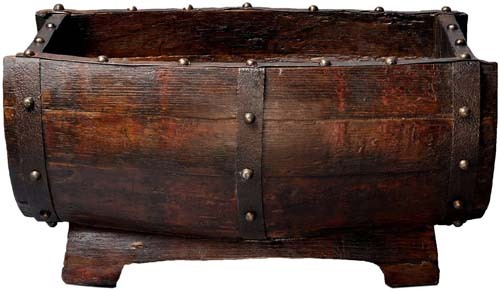 The only real danger with wood containers is rot; therefore, I suggest lining a wooden planter with plastic to prevent this problem. Just remember to leave some holes in the plastic for drainage. Metal containers are extremely durable, and in the case of case iron, extremely heavy. 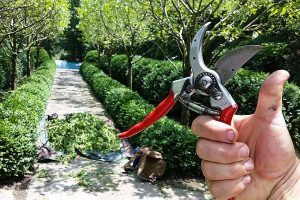 Metals such as aluminum can offer gardeners the durability of metal with a lighter weight, making the planting and moving of pots much more practical. Aluminum does not rust, does not need painting and costs less than some other metal options. Other metal choices include copper-coated stainless steel, zinc, lead, and copper. Concrete planters can look great, especially once they have aged a little. 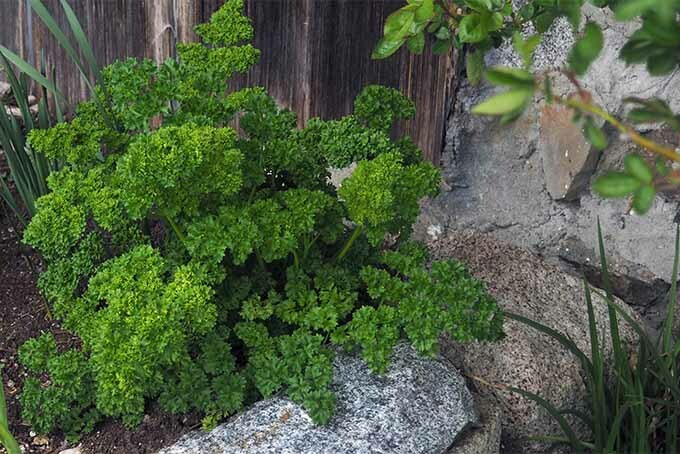 While concrete is the practical choice for large plants that might need the ballast support against the wind because of its sheer weight, that weight also makes the planter difficult to move. Therefore, if you plan to use concrete containers for anything, make sure you know where you want it and do not plan to move it. On the other hand, no one will ever steal it or play a prank and move it. Concrete is a reliable insulator and will protect the roots even during times of large temperature changes. 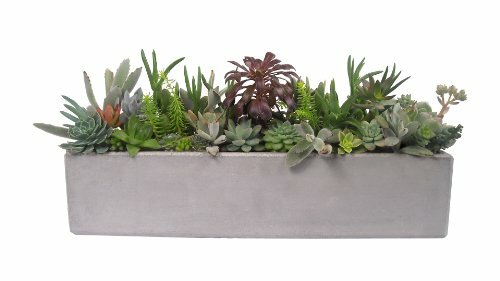 What qualities do you look for in a garden planter? Let us know in the comments below! 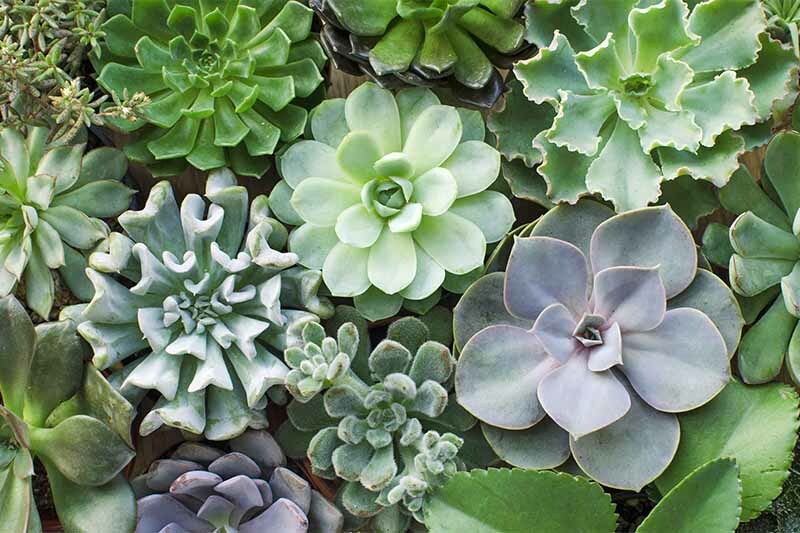 And don’t miss our guide to the best containers for succulents. 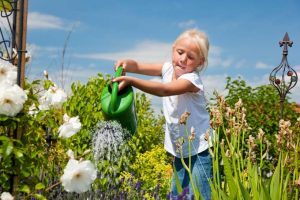 I would like to know more about raised gardening. 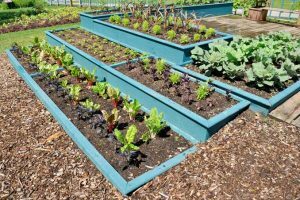 We plan to post more on raised bed gardening later this summer. Stay tuned! Awesome blog post. 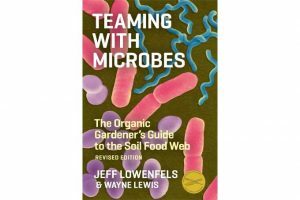 I have read many blogs related to this, but I truly got superb information from here. Thanks for sharing it. I want to make sure that I get the right planters. I didn’t know that coir planters looked so nice! The fact that they are friendly to the environment is a huge plus as well. Thanks for your comment, Braden. They’re a new material for a lot of people, with so many great attributes. 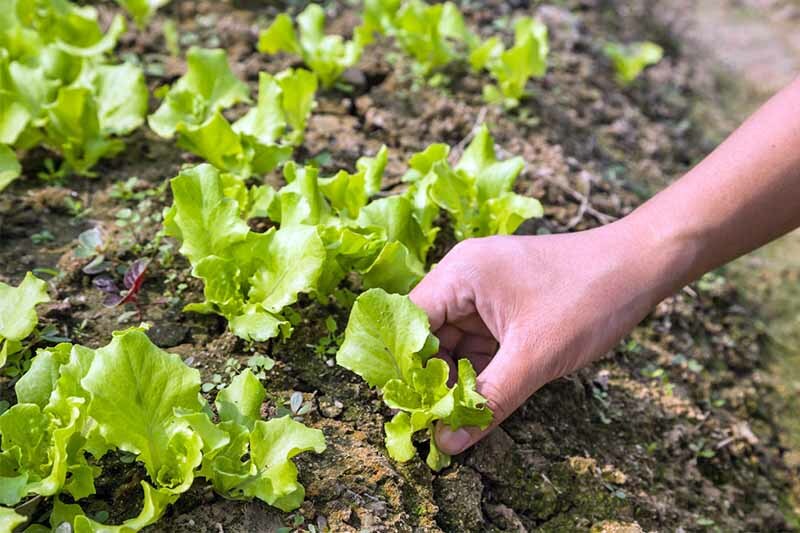 What are you planting this season? 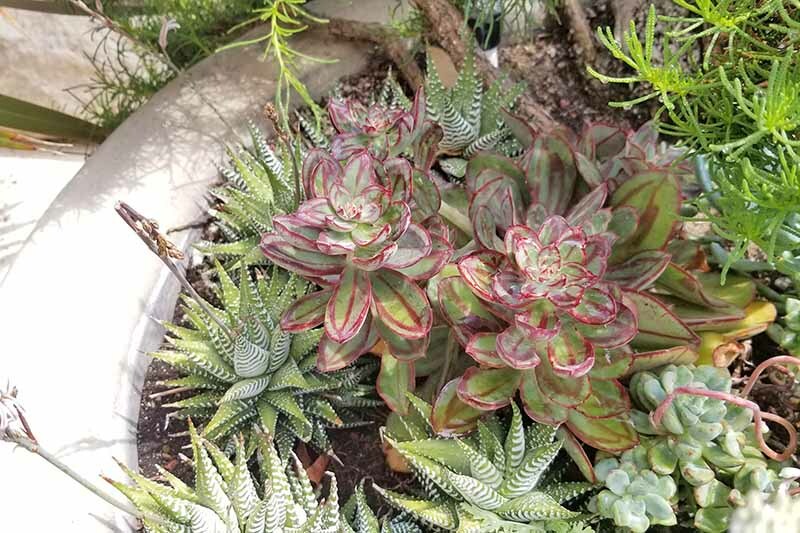 Please follow our page on Facebook- we love when our readers share photos of what’s growing in their plots! I use quite a few resin pots but they do allow the soil to get hot in the tropical sun whereas clay type pots do not. I think terracotta are best in this climate but GFR is good for shadier spots. 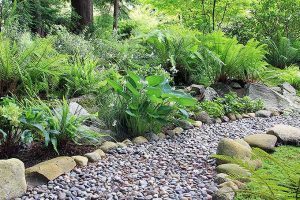 I always put a few rocks and gravel at the bottom of big pots to give a natural drainage area. I am on the Landscape Committee for my community. We are removing two columns on both signs of our entrance sign and considering putting an urn or planter to replace the columns. The height of the sign, including the base it sits on, is 52 inches. Can you suggest what size (height & diameter) urn/planter we should use and what material you think would be best?